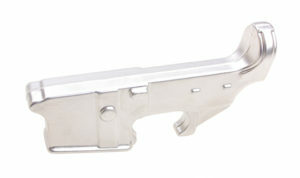 Incomplete “80%” lower receivers for AR-15 rifles have been prohibited, according to a recent memo issued by the RCMP. 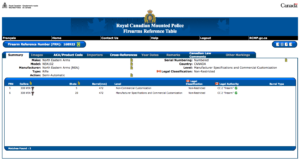 The memo, entitled “Important Information Regarding Receiver Blanks”, was issued by the RCMP’s Director of Firearms Regulatory Services, explained that receiver blanks can be “adapted for use as a firearm”, and that AR-15 blanks “can be made into either an AR-15 rifle or an M16 assault rifle”, and thus they are prohibited. 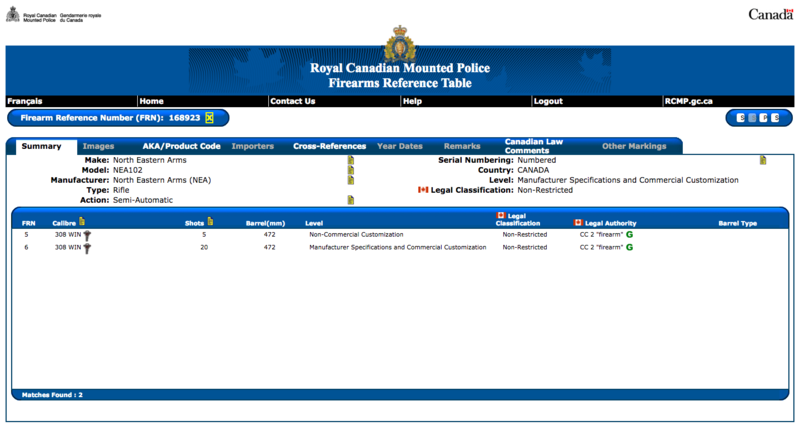 “Receiver blanks are firearms since they are nearly completed receivers and fall within the adaptability clause of the firearms definition in Section 2 of the Criminal Code”, the memo said. 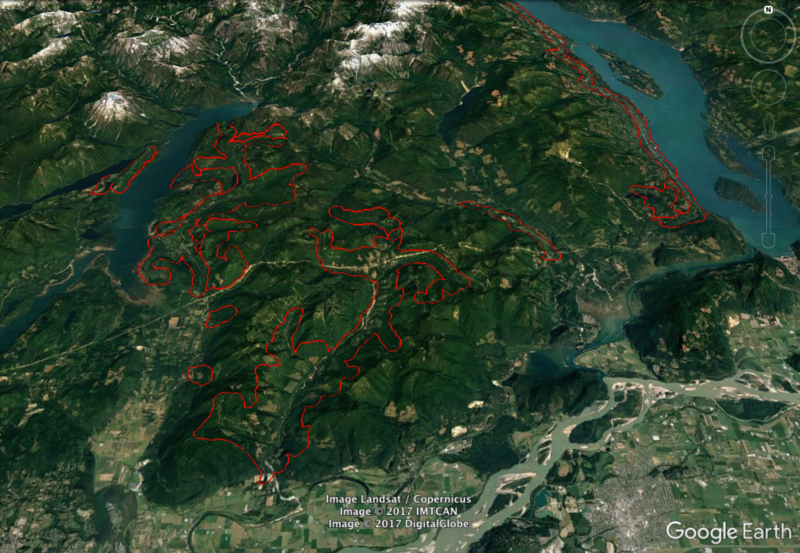 Do you need insurance for your Fraser Valley Special Area Licence? We are discussing how to “Protect yourself with the Silvercore Shooting Club” at todays Silvercore CORE course held at the JIBC. 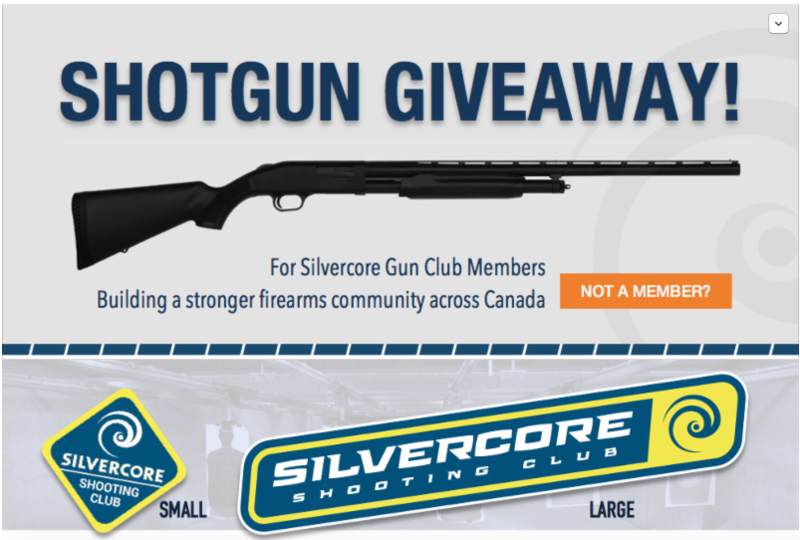 Every Silvercore Shooting Club membership now comes with $10 million in North America Wide Liability Insurance. 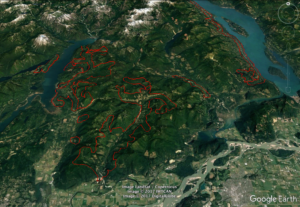 Your Silvercore Membership now satisfies the requirements for Public Liability and Property Damage insurance for hunting in the Fraser Valley Special License Hunting Area (FVSLHA). While no insurance policy can replace safe firearm handling practices, we understand that accidents happen. 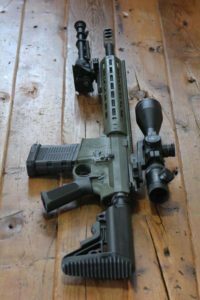 In the event that something goes wrong on a hunt or at the range, the Silvercore Gun Club has you covered for legal hunting or firearms related activities. This will protect our members in the event that they are liable for any damage to persons or property. This is not personal insurance, but will guard against lawsuits or costs incurred due to a mishap as a result of firearms related activities. New Handgun Level 2 Dates Now Open! Close quarters handgun use at last weeks handgun level 2 course. Close quarters handgun use at last weeks handgun level 2 course. We are back at the JIBC for a PAL course this weekend. Remember spaces are limited so register early at www.silvercore.ca . 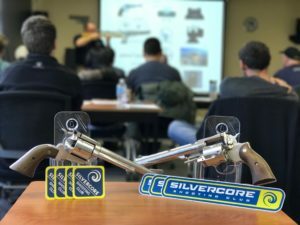 If you have any questions about our courses email us at info@silvercore.ca or message us on Facebook. Whats the largest or hottest cartridge you have had the opportunity to discharge? The goal of the Silvercore Gun Club is to share our passion for the shooting sports, and to help build a strong community of like-minded shooters and clubs across Canada. 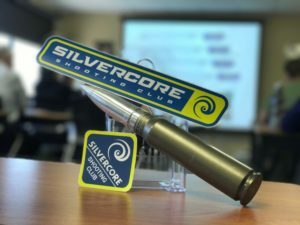 Not a Silvercore Gun Club Member yet? Talking about the use of firearms at the range this afternoon at the Silvercore head office. Talking about the use of firearms at the range this afternoon at the Silvercore head office. 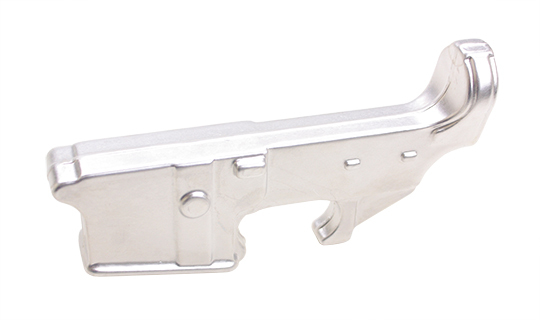 How many of you have invested in a single action revolver? Don’t wait spaces fill up fast. Book today at www.silvercore.ca . Our friends at Reliable Gun in Vancouver posted a very useful google earth file that can help outline the no shooting areas introduced in April of 2017. Download a Google Earth (KMZ) file of the new closure areas from https://www.reliablegun.com/en/: Please take note of the following notice associated with the KMZ file.